It was a true pleasure for our team to be back in the Windy City this year for Lollapalooza. It was a wild weekend of capturing content for our homies at C3 Presents. 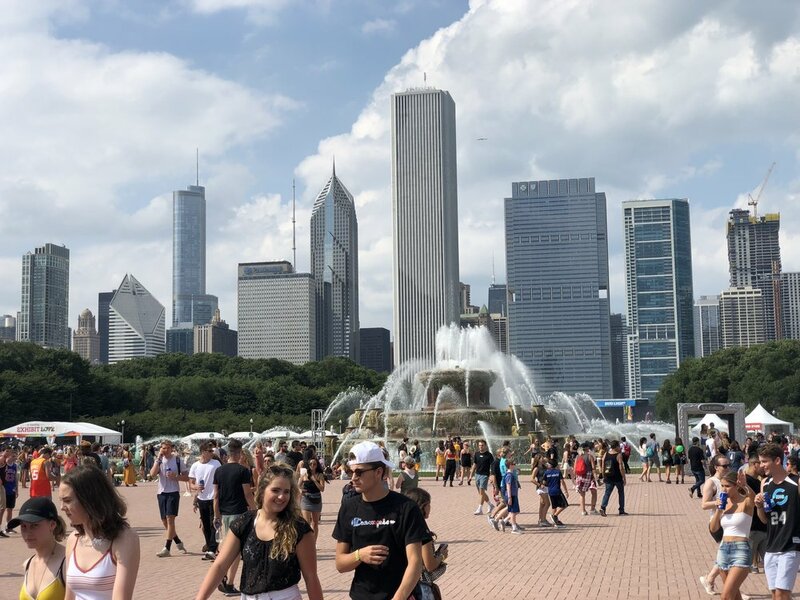 From artist profiles for Toyota to an awesome giveaway featuring Lolla's founder Mr. Perry Farrell himself, we were all over the park!